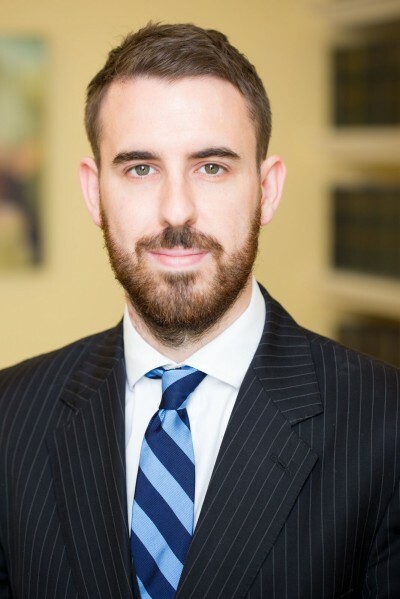 Rhys Evans recently acted in a trusts and probate matter heard before His Honour Judge Jarman QC sitting as a High Court Judge. Edkins v. Hopkins and Ors. WTLR 39 concerned a £2 million estate with allegations of undue influence, capacity and knowledge and approval and is reported in Wills and Trusts Law Reports.